Conduct training scenarios with the rescue manikin to get hands on experience without putting your trainees at risk of injury. Constructed with crush-resistant materials, a rugged uni-shell covering, Drag Rescue Device (DRD) strap and removable boots. Internal weighted padding provides even weight distribution and feels like a real victim. Flexible Joints enable a full range of motion without any pinch points. Interactive, built-in VoiceBox gives your victim a voice and adds to the realism. Tough enough to handle your toughest training requirements, year after year. Training no longer requires a real victim to be realistic. 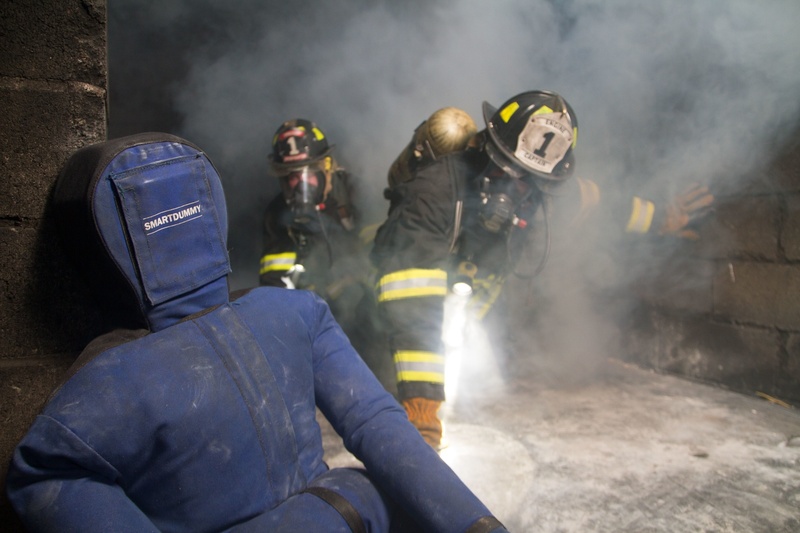 Conduct training scenarios with the rescue manikin to get hands-on experience without putting your trainees at risk of injury. 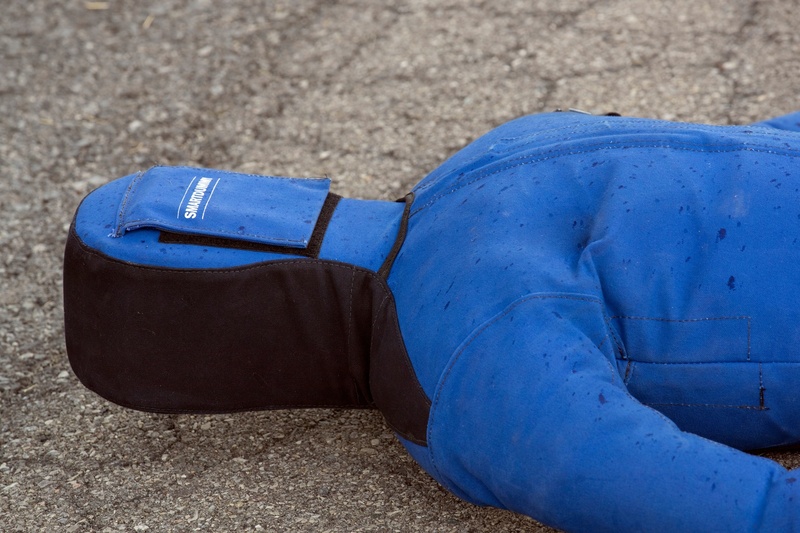 Many rescue manikins on the market have jointed body parts that can create painful pinch points during training. Our flexible joints eliminate this issue for an even more realistic experience. With the interactive, built-in VoiceBox, record messages for continuous or sound activated playback. The rescue manikin can cough, call for help or direct rescuers to find additional victims. 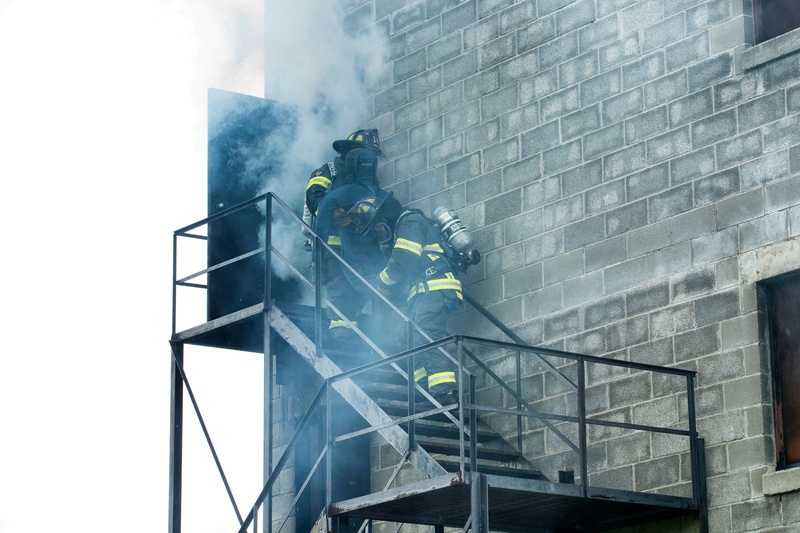 The Attack Digital Fire Training System can be used in hands-on training when fire suppression is the objective, and also to add realism in fire training situations where fire suppression is not the main objective. Train for the worst and hope for the best. 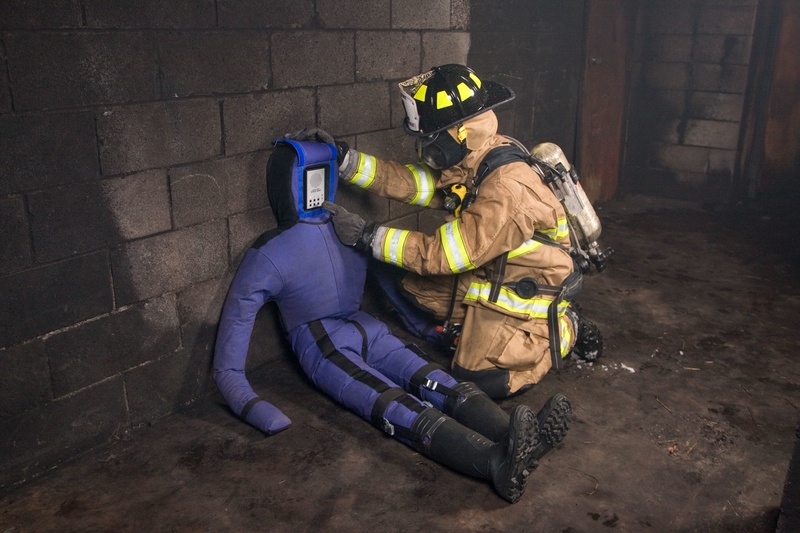 Use our rescue manikins to practice Firefighter Advanced Survival Techniques. For increased realism, incorporate a rescue manikin into your vehicle stabilization and extraction training. Use our rescue manikin to train on structure shoring, lifting and moving, as well as breaking and breaching. Prepare the rescue specialist for moving large debris of concrete to make access to the trapped victims.